Are there contradictions between Genesis 1 and 2? What is the best way to clearly show that no inconsistency exists between the creation stories of Genesis 1:1-2:3 and Genesis 2:4-22? Why does the ESV say Eve’s desire would be “contrary” to her husband? In Genesis 3:16, God was talking to the woman, and most translations say that he told her that her desire would be FOR her husband. Why does the ESV state, “Your desire shall be contrary to your husband”? Can Genesis 9 be used to justify slavery? 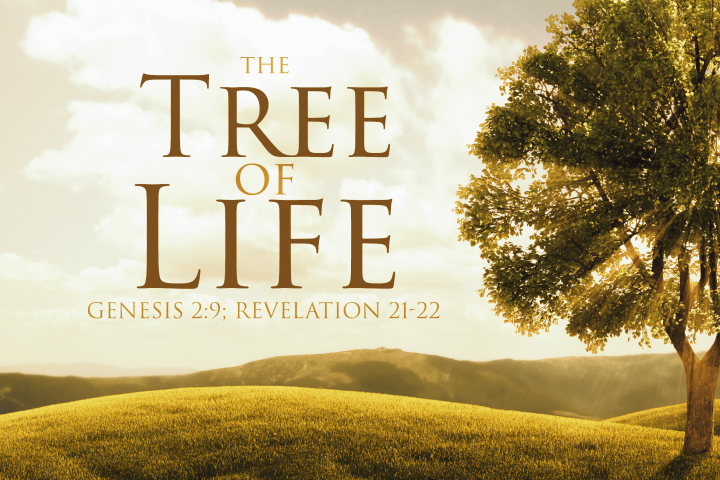 Was the tree of knowledge of good and evil the only temptation Adam and Eve had? Why were different numbers of animals taken onto the ark? Concerning Genesis 6:19 and Genesis 7:2-3, 9, 14, why are there so many differences in the numbers of animals gathered to be added to the ark? 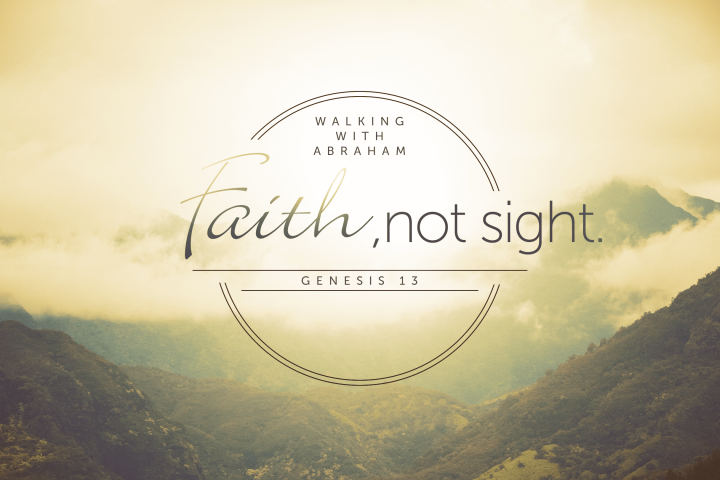 Walking with Abraham: Are You Serious?